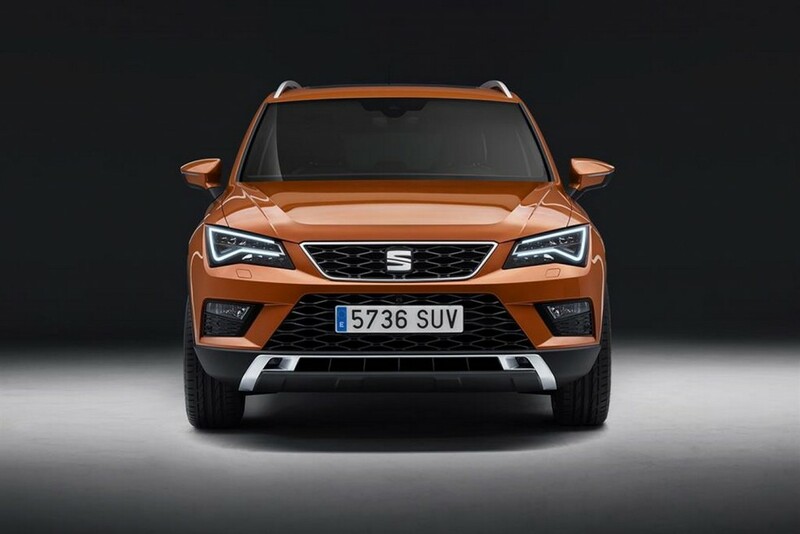 Tonight, SEAT unveiled its first SUV in Barcelona. 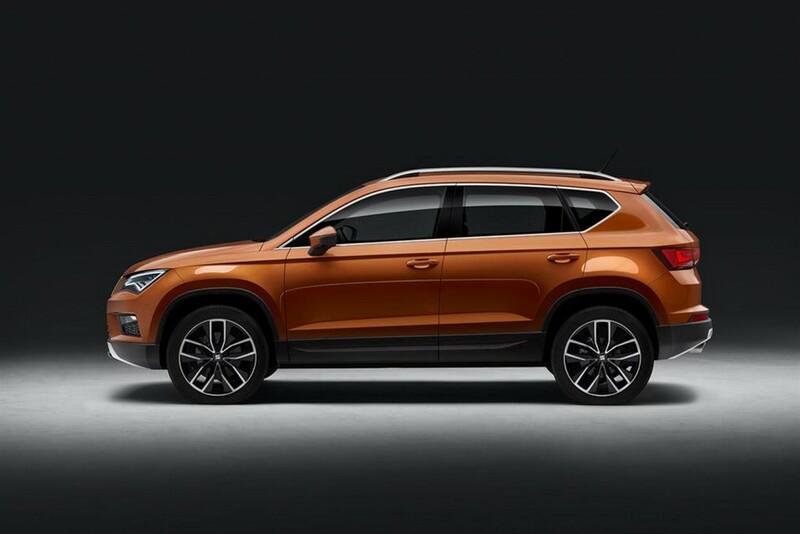 The new Ateca is a unique combination of distinctive design, dynamic driving fun, urban versatility and compelling utility. 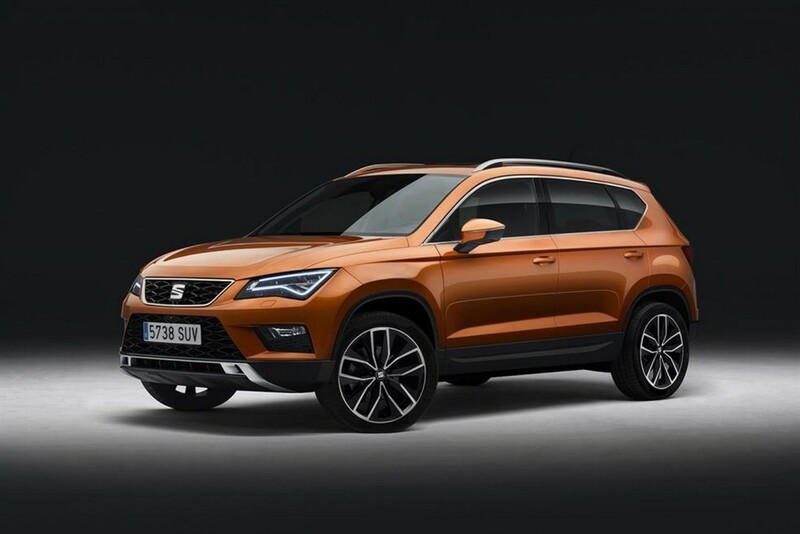 First-class connectivity, innovative assistance systems and highly efficient engines are among its technology highlights ensuring Ateca will be one of the most innovative SUVs in the segment. 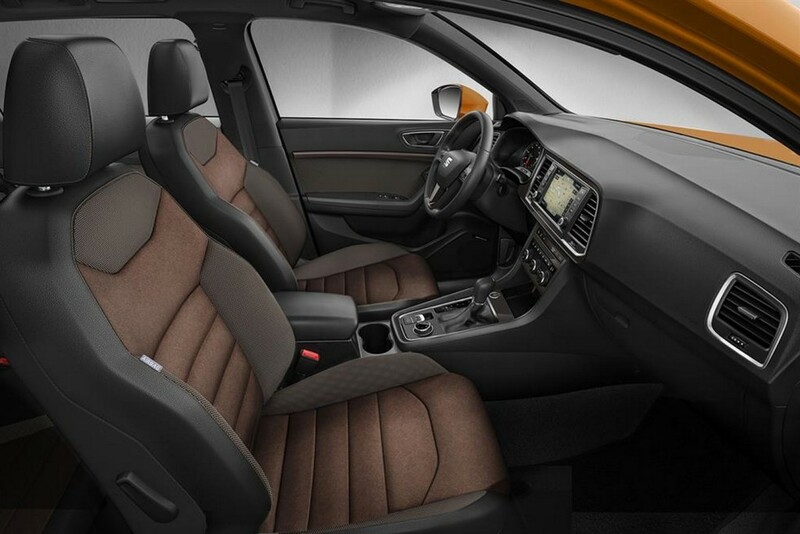 Outstanding quality, precision production and attractive value-for-money combine to make it a true SEAT. 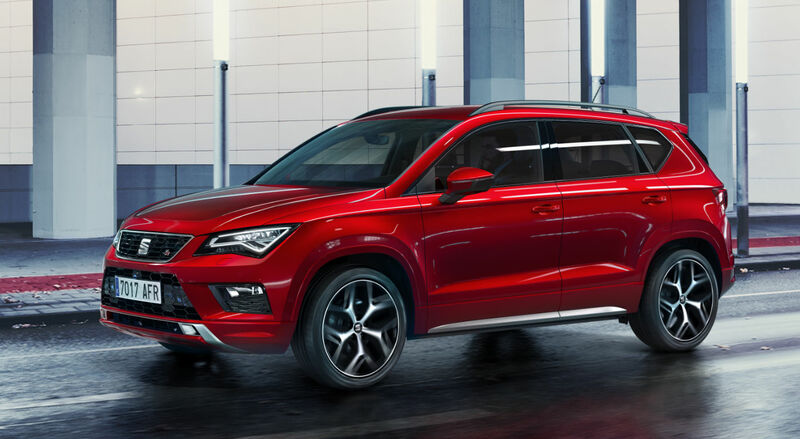 Key to its appeal however, is its agile and precise handling – the Ateca makes every day and every mile that little bit more rewarding. 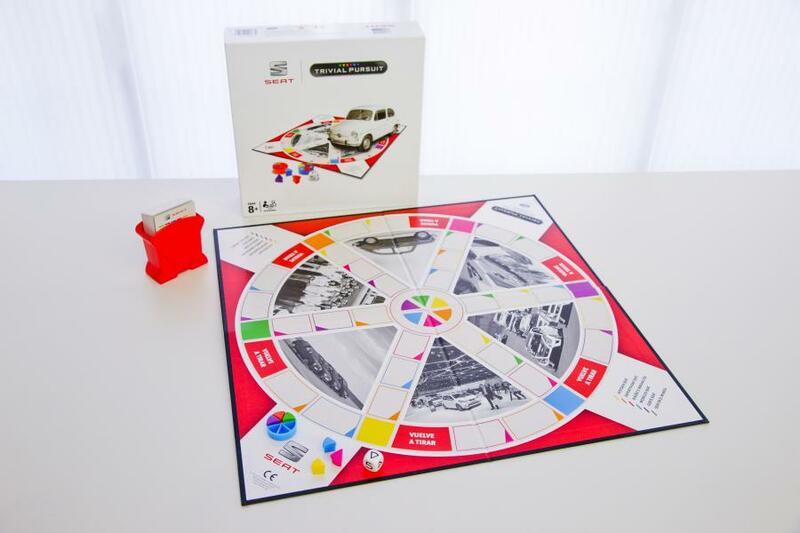 The range of innovative driver assistance systems is extensive. One example is Traffic Jam Assist: This assistance function makes progress in heavy stop-start traffic far more bearable. 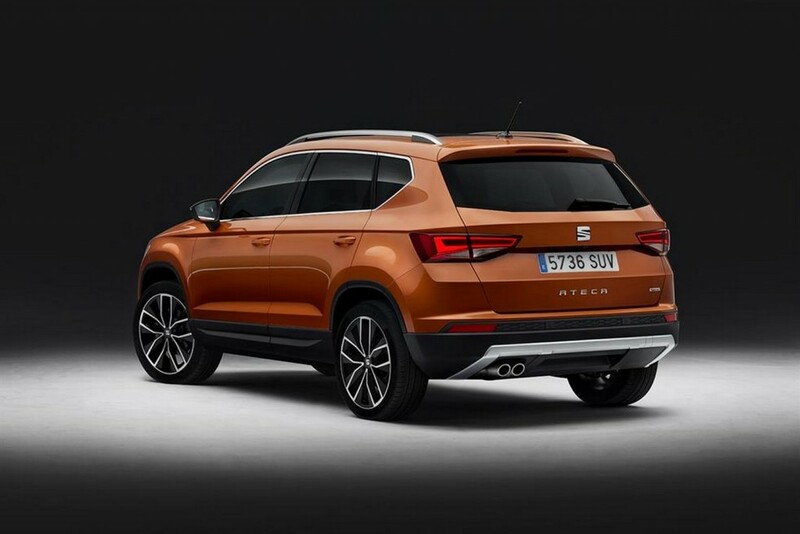 At traffic jam speeds, the Ateca steers, accelerates and brakes automatically within the system boundaries. At higher speeds of up to 37 mph, the system provides support with speed control and lane keeping. A new safety function is Emergency Assist: if the driver remains inactive beyond a certain period, the vehicle issues first a visual then an acoustic warning, followed finally by a brief pulse of the brakes. 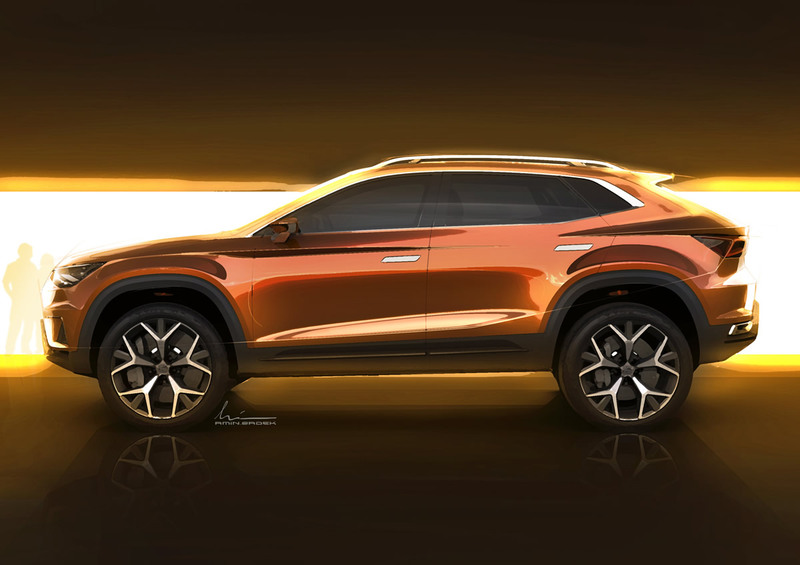 If there is still no reaction, the Ateca slows down to a standstill, while staying in lane. Rounding off its array of additional support technologies are ACC with Front Assist, Traffic Sign Recognition, Blind Spot Detection, Rear Cross Traffic Alert and Top View Camera. 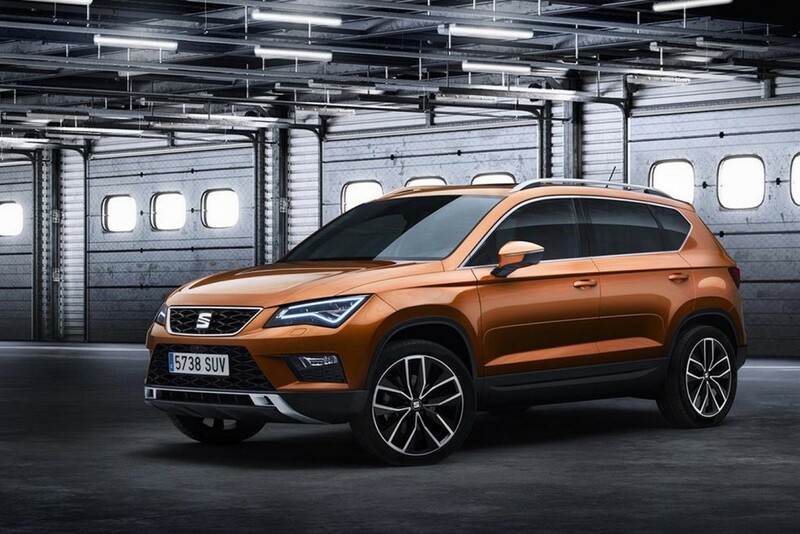 Potential UK buyers for Ateca can register their interest online from 11 February 2016, ahead of showroom launch in September. 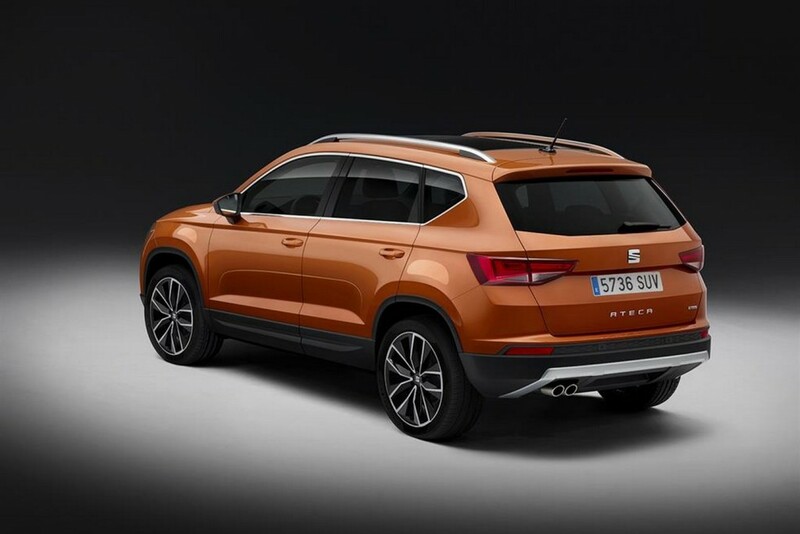 More information on SEAT’s latest model is available from www.seat.co.uk/new-cars/new-ateca/overview.html, on Facebook/SEATUK, on twitter @SEAT_cars_UK, or, by calling 0500 222 222.